Buying a home is an exciting yet strenuous time. 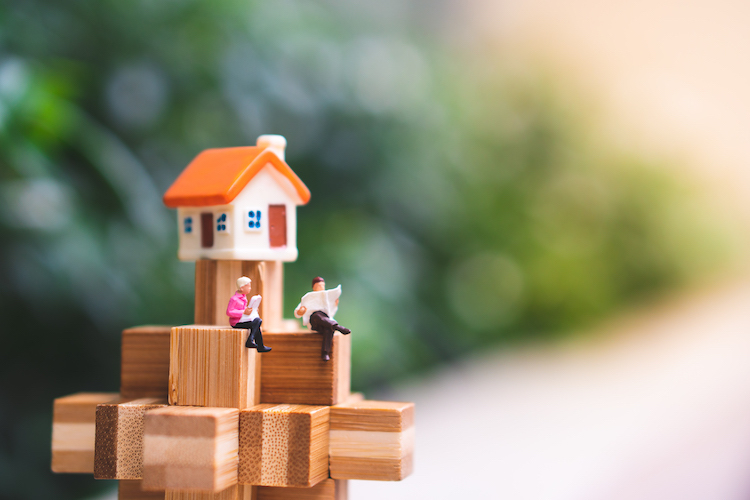 Thus, it is not unusual for homeowners to wait for a few years to get on top of their mortgage before revisiting their interest rate and the amount outstanding on their home loan. Well, that’s alright, you’d say, as you continue making your monthly repayments, paying off your loan little by little. But did you know this ‘set and forget’ attitude is potentially costing you thousands of dollars? Yes, with a little time and effort, you can pay down your home loan much earlier than its term, saving lots of time and interest. Here are three expert tips to pay off your mortgage sooner, without feeling the pinch on your pocket. Using an offset account wisely can help you pay down your home loan sooner than later. Take a small example. Imagine you have a $300,000 mortgage for 30 years at 4.00 percent per annum. Now, if you keep $30,000 in your offset account, you’d only pay interest on $270,000. But how does that help, you might wonder? Of course, you could choose to park your $30,000 in a savings account instead of an offset account, but you’d only earn three percent interest or lesser and also pay tax on your earnings. The trick is to keep your offset balance high by putting every spare dollar into it. You could also consider getting your salary paid into your offset account to keep the balance as high as possible. Note that offset accounts are generally available with variable rate loans. However, some lenders may allow the facility with partially fixed loans, which could potentially boost your savings and offer better protection against interest rate changes. Speak to a mortgage broker to know more. When you choose to make the minimum monthly repayment on your variable rate mortgage, your repayment amount reduces whenever the interest rate goes down. However, if you decide to pay a fixed amount each month, you’d be building up a buffer that will reduce your principal, helping you to pay down your mortgage sooner. You could always redraw the extra money you have pumped into your mortgage in the case of an emergency. Of course, it is recommended to build an emergency buffer instead of dipping into your mortgage. Another simple hack is to make fortnightly payments instead of monthly. With this simple change, you could end up making an additional repayment each year that could help you pay off your home loan sooner. Boost your savings – A penny saved is a penny earned! By making small lifestyle changes and giving up on small luxuries you don’t even need, it is possible to save hundreds of dollars each month that can go straight into your offset account to knock down your mortgage faster. Taking home-cooked meals to work, brewing your own coffee, jogging around the block instead of that expensive gym membership that you don’t even use, ‘Netflix-ing’ with your partner rather than splurging at a restaurant or a movie on Friday are little changes in your lifestyle that will make you healthy, happy and even wealthy if you bank the money you save instead of wasting it. 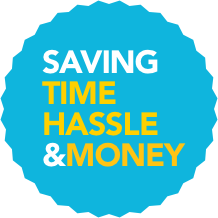 At HashChing, we believe it is easy to save money if you choose the right home loan at the outset. Today, there are several home loan products in the market but the cheapest option isn’t necessarily the best for your situation. An expert mortgage broker can help you find a home loan aligned to your financial condition and goals at the best possible rate. Besides, your mortgage broker will also help you determine how much house you can afford, ensuring you only borrow an amount you can service comfortably. This will not only help you enjoy your new home without worrying about money but also avoid mortgage stress in the future. Hop to the HashChing website to view and compare competitive home loan deals and find specialist mortgage brokers for your requirement. To get started, post your query online or fill up this contact form so that we can put a mortgage broker in touch with you.